Here’s a fundraiser that you can be a part of! Perfect… ’cause we need your help! 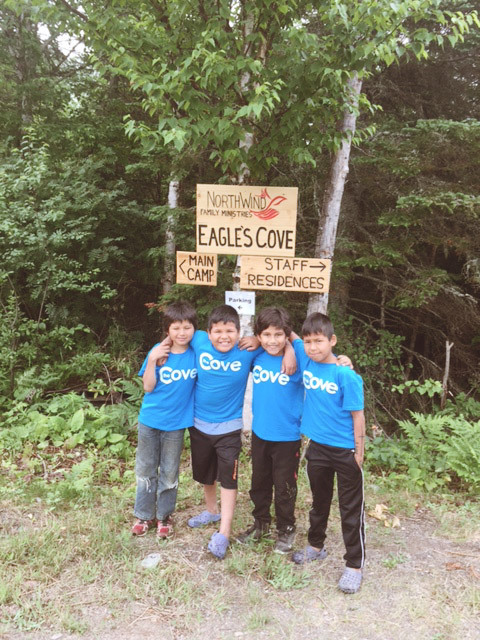 Eagle’s Cove has been a place of fun adventures and personal growth for participants, volunteers and staff! 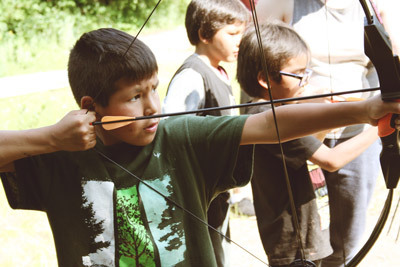 Perhaps you have experiences a week at camp, a youth retreat or joined a work-team. You remember sliding down the tobogganing hill or tipping the canoe in the lake or singing about a crazy moose on the loose. Want to be a part of creating new memories for the children, youths and families? Keeping Eagle’s Cove going costs $3,500 each month. 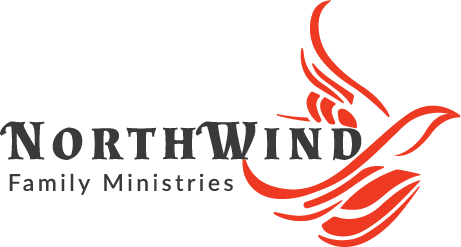 NorthWind is inviting 35 individuals, couples and groups 35 years old and under to take the baton and donate monthly towards the basic costs so more people can experience those great Cove memories year round! We need 35 Big Wigs to commit to supporting the operational costs of Eagle’s Cove. 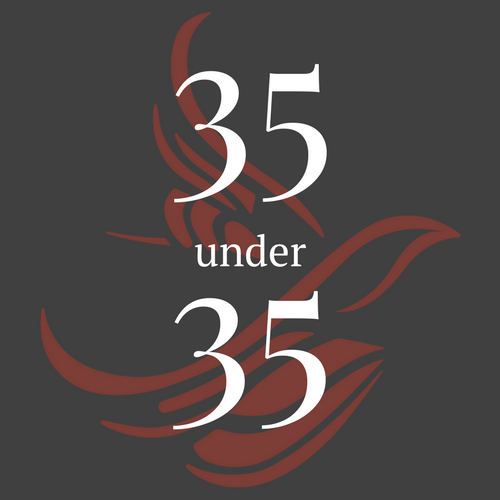 We want to challenge people under 35 to step up to the plate. What is a Big Wig, I hear you ask? A Big Wig is someone who commits to a regular donation of $100 per month. This money goes to supporting the day to day operations of Eagle’s Cove so that we are able to use this incredible space for programs including Enhance, Northern Student Connections and Family Strengthening Program. A Popular Persuader commits to donating $35 per month and finding two friends to join the campaign. Three Popular Persuaders equal a Big Wig! Share the campaign and get others to join you. Or, why not a Social Supporter? There is another group of people we don’t want to leave out, the Social Supporters. If you are not in a position to be able to donate money at present, we could still use your help! Social Supporters are people that spread the campaign far and wide, across social media. (and maybe even the real/physical world?) This helps connect to new people that might not otherwise hear about NorthWind and Eagle’s Cove. We have created everything you need to spread the word across Facebook, Instagram, Twitter, Pinterest, and Tumblr. Go forth, and use Social Media to make a difference!